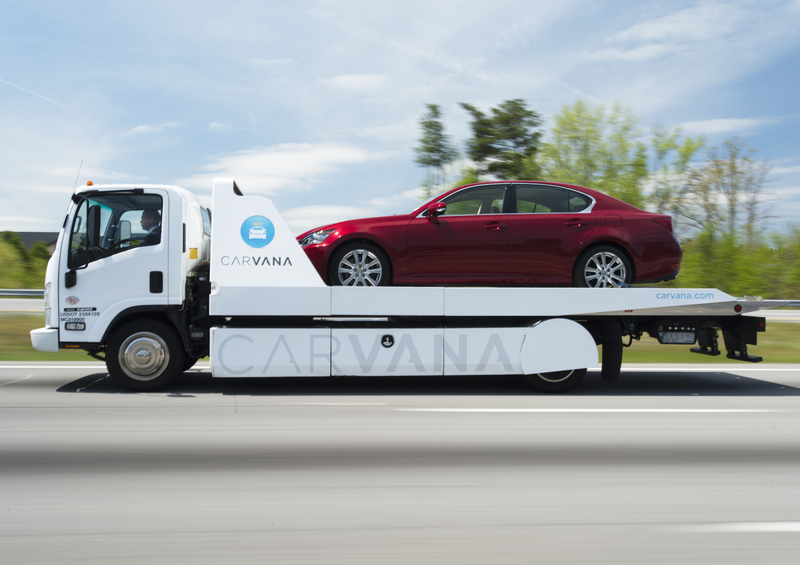 marks the eighth market for Carvana in the state. of mind and time to ensure the vehicle fits their life. 360 degrees to provide customers with a high-definition virtual tour. vehicle delivery in 102 cities nationwide.